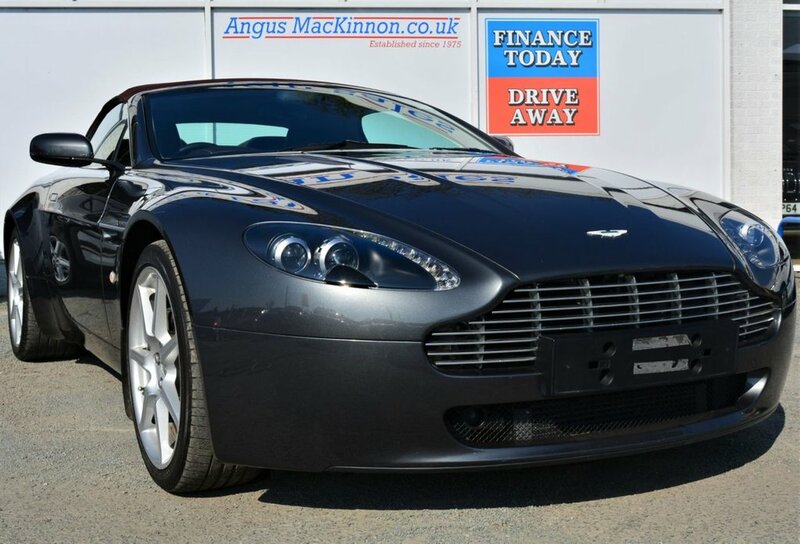 This stunning Aston Martin Vantage in Meteorite silver is a must have convertible this summer. 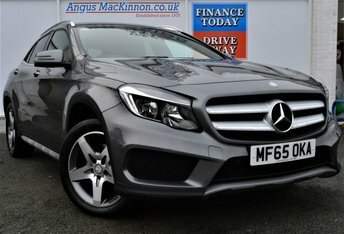 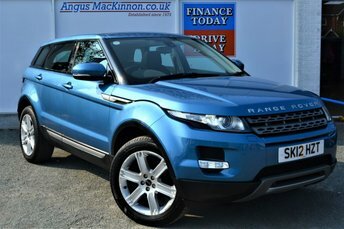 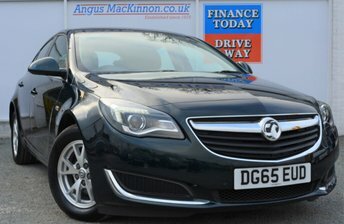 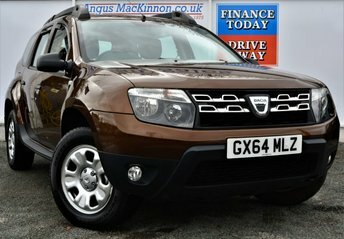 with masses of spec including Sat Nav, bluetooth hands free, cruise control, air conditioning, climate control, CD player, USB, steering wheel mounted controls, AM/FM radio, front and rear parking sensors, heated front seats, electric seats, memory seats, steering wheel mounted controls, paddleshift gear change, electric front windows, Comfort Mode, convertible roof, full leather interior. 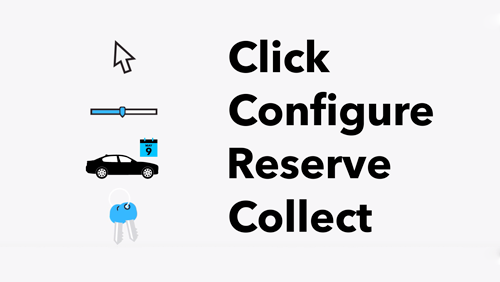 See service history in photos. 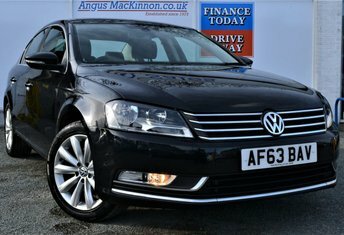 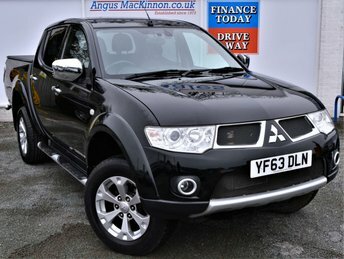 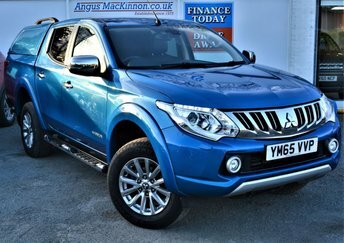 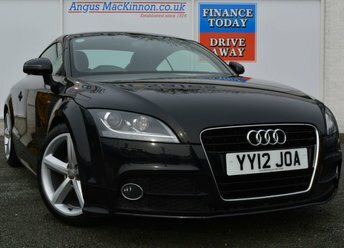 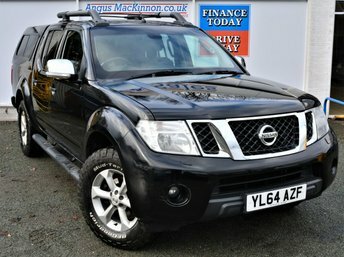 Incredibly low mileage for its age with only 13500 on the clock! 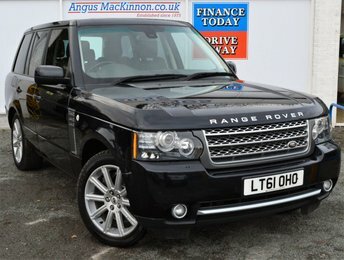 Also, with only one owner from new, this is definitely not a deal to miss out on!